This was taken when we went to Thrissur. As they say, Kerala is God's own country. Especially when it drizzles and you are visiting some hilly area. This was shot with my Canon K2. 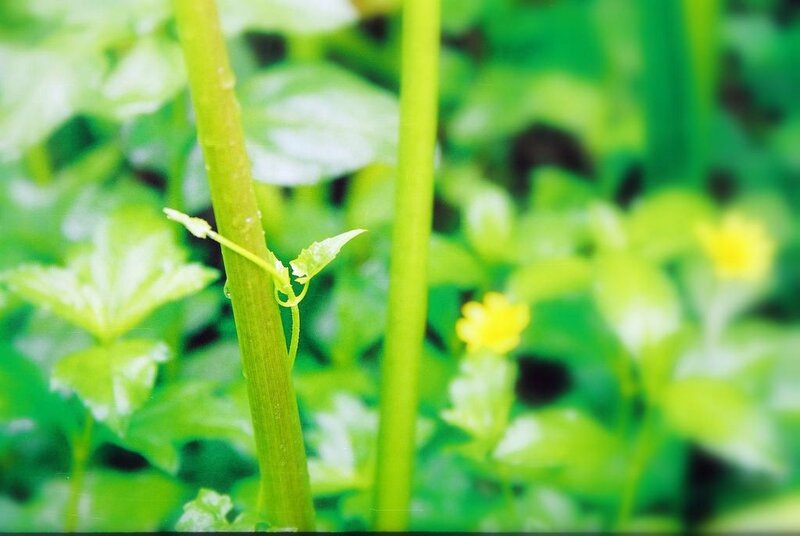 The creeper climing up on the stem of a plant was a looking good and I shot it with out any hesitation.